McDonald’s Japan is teaming up with Calpis, a unique soft drink sold in Japan that’s made from sugar and fermented milk. 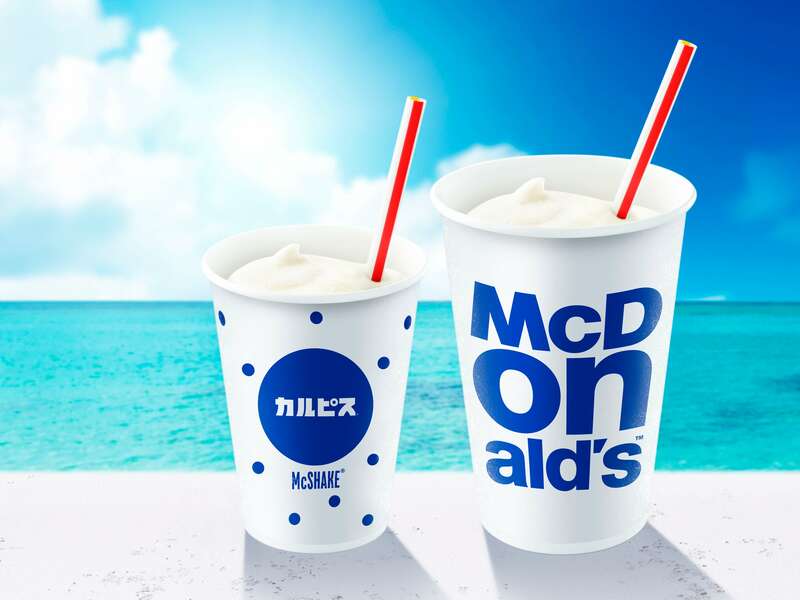 From June 27, McDonald’s branches across Japan will sell the new McShake×Calpis® for a limited time. The McShake is a sweet and creamy beverage, as is Calpis, with its milky flavour that has continued to be love by the people of Japan for years. This is the second time these two best-sellers have come together, but this time the flavour promises to be even more refreshing. Upon taking a sip, your mouth is filled with the fresh scent and sweet and sour taste of Calpis, and left with a mellow sweet aftertaste from the McShake. It’s creamy, cool and perfect for the hot summer. The small-sized version of the drink is served in a special blue and white polkadot cup. 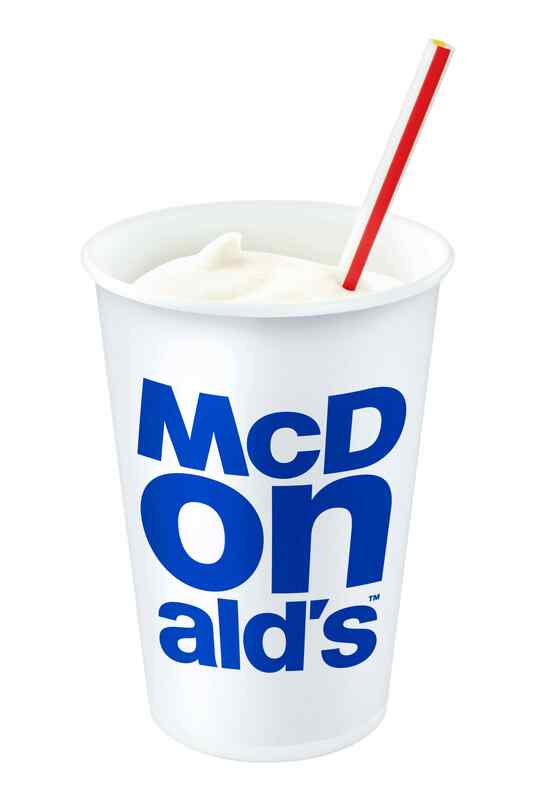 All medium-sized McShake’s including the new drink will also be served in a special cup. Both designs are limited in stock, so you’d best be quick if you want one. 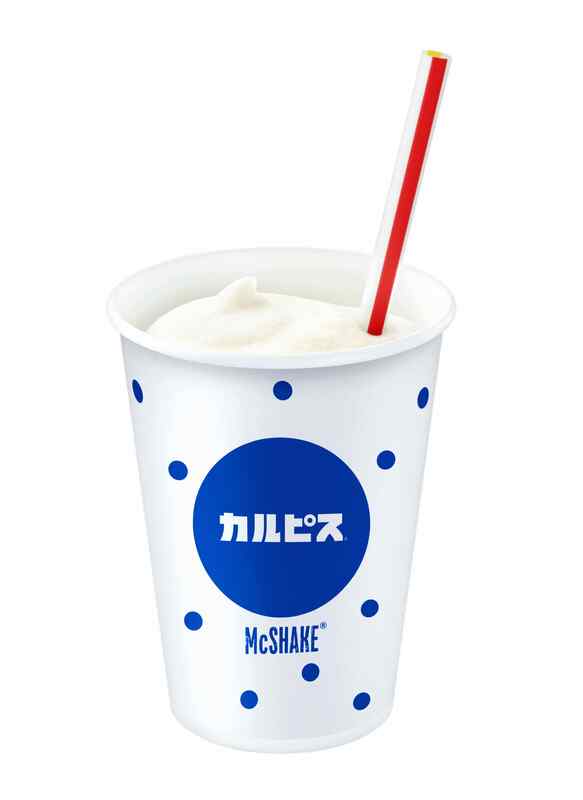 Be sure you get to try the renewed McShake×Calpis® in Japan this summer.